Are you searching for professional and reputed garage door repair & replacement in Puyallup WA? Then you’ve come to the right place. At Elite Garage Door we are a full-service garage door repair company with years of experience operating in Puyallup. Our team of professionals comprises of the best, certified experts that can repair and replace just about every type of garage door. Whether you own an older model or the latest one with high-security features we the professionals for the job. 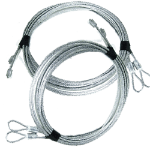 Garage door springs are known to fail and that too when you least expect it. 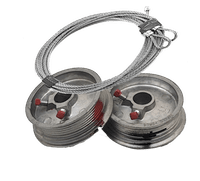 You can consider the springs a sort of Achilles heel of most if not all garage doors, and when they fail, it is impossible to close or open the door. Now even if you own a garage door with all the latest security features, one or two failed springs will leave your home vulnerable to intruders. So, you need to get it fixed right away. Our garage door spring repair service responds almost immediately to your call. Our team will rush to your home with everything required to fix the problem. 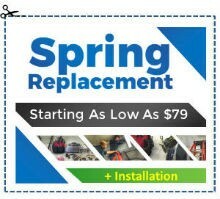 What’s more, once the spring has been replaced we back it with a warranty. All parts we replace are backed by a comprehensive garage door parts warranty. 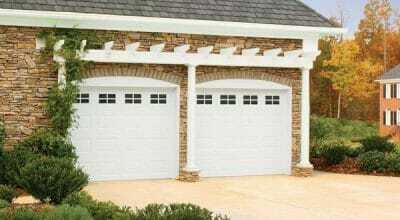 So, our clients have the peace of mind knowing that their garage doors will perform reliably. Garage door openers are designed to last a very long time if they are well maintained. However, most homeowners may not have the time for such comprehensive maintenance procedures. So, it fails after a few years. When that happens, it can get to the point where the opener may fail to work altogether. 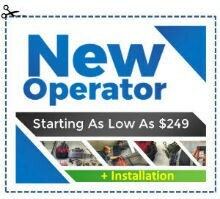 At Elite Garage Door we provide complete garage door opener repair and installation services. Our goal with this service is first to diagnose the reason for the failing garage door and then go about fixing it. In many cases, an excellent and long-lasting fix will require replacing parts which we always bring along to save you time and frustration. Our team works swiftly and fixes the problem in the shortest time possible. However, if the current opener can’t be fixed, we will recommend installing a new one. In that case, too we will go about quickly dismantling the old opener and installing the new one. All of this takes around an hour, and we are done before you know it. 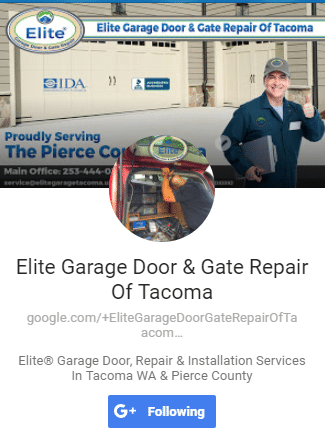 At Elite Garage Door Repair of Puyallup WA, our goal is to provide clients with the peace of mind knowing that their garage doors are as good as new. 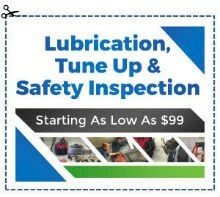 That’s why a 90-day warranty covers our service regardless of what we do for you. So, if something does go wrong, we will fix it for free. 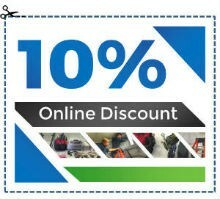 The same goes for our comprehensive garage door parts warranty.